Opt For Office Clearance Services Carried Out By Us – You Will Adore Our Superb Services! Has your office undergone some major renovations? Now you most likely have tons of rubbish and waste leftover, meaning you need it getting rid of. 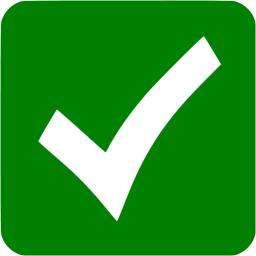 If you simply do not have time because of your hectic and heavy schedule, why don’t you hire us now for professional help. Take advantage of our superb London office clearance service and we will make sure there is not a scrap of dirt leftover. 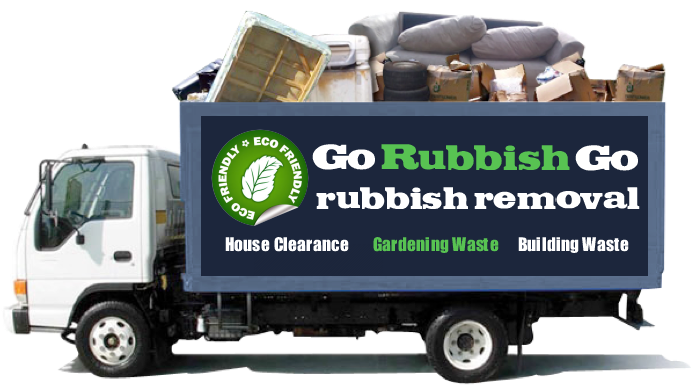 Make the most of Go Rubbish Go.’s fantastic office clearance London service. 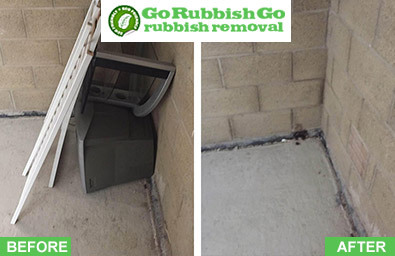 It is great value for money and you will find that you will have so much more room and space once we have cleared all that rubbish away for you. Get in touch now and you will be over the moon with our services. There is no doubt about it, with our office clearance service, your office will be left spacious and tidy. You will no longer have to put up with having rubbish and waste all around you in London. Call us now if you are interested and would like to book a date on 020 8610 9182. We promise you won’t be disappointed. You will also receive a free quote if you get in touch now! Do you need a professional and reliable London office clearance service? If you are seeking office clearance then we suggest hiring us. The experts that will be carrying out the task are true professionals. Every individual in the team is hard working, qualified and extremely experienced. You should have no problems when you have these skillful people helping you along the way. In next to no time, all your rubbish will be a long and distant memory. These guys work hard to make sure it is done quickly and efficiently. You will never have met such a dedicated and more committed team of workers. If you need London office clearance, hire us now and you will have no regrets at all. We are sure we can provide you with what you need. Call us now on 020 8610 9182 and you can speak to one of our friendly members of staff who can advise you and answer your questions about office clearance London services. On top of all that, we can give you a quote too so you can expect what to pay – 100% free of charge. You will be more than happy with us as a company and of course, with our superb services. Go Rubbish Go. is one of the best companies you will find for office clearance London. 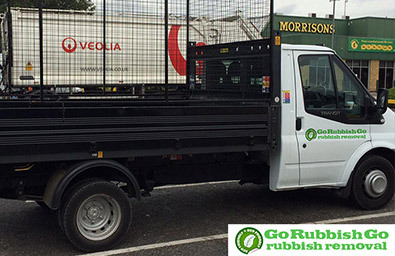 With our team of dedicated workers, your office rubbish removal service is destined for complete and utter success. You are bound to be pleased with our services in London. Our office clearance services are indeed the best you will find and certainly the most professional. It is hard to find companies these days that work truly hard. Most of the time the workers are lazy and you get a lot less than what you pay for. With us, however, you get more than what you pay for. We offer office clearance London services that are amazing value for money. You can’t find prices like that anywhere else. Call today on 020 8610 9182 to book a date and we can get started as soon as you want us to. We are always here and ready to help any client in distress. Our London office clearance services are affordable, our team is amazingly talented and our company has been operating in London for more time that you could guess. We know what we are doing – we can handle all sorts of situations. You can depend on us.